Have a passion for Golf? Maybe your interesting in learning about the sport. Sign up now! Interested in Golf? 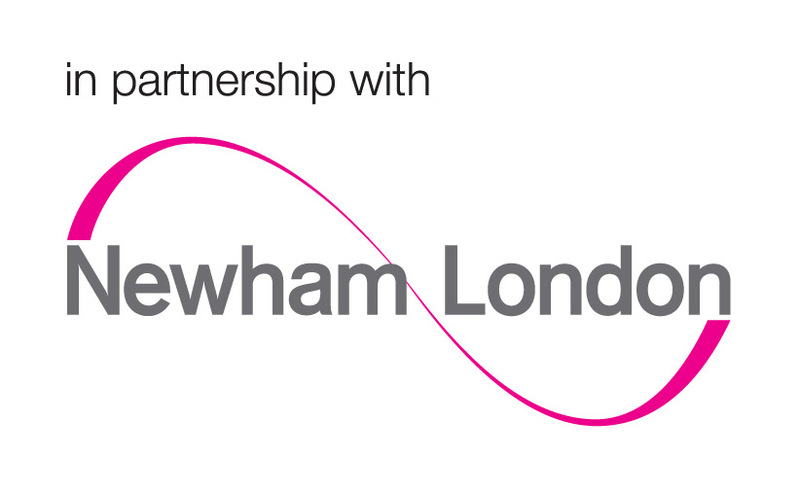 This workshop run by Active Newham that teach you all you need to know about the sport without the need for a Golf course or a driving range.